Amboss is a quality driven landscape construction company that specializes in hardscapes but offers softscape services also. We specialize in interlock for driveways, walkways, retaining walls, porches, patios, raised patios, pool surrounds and all repairs. 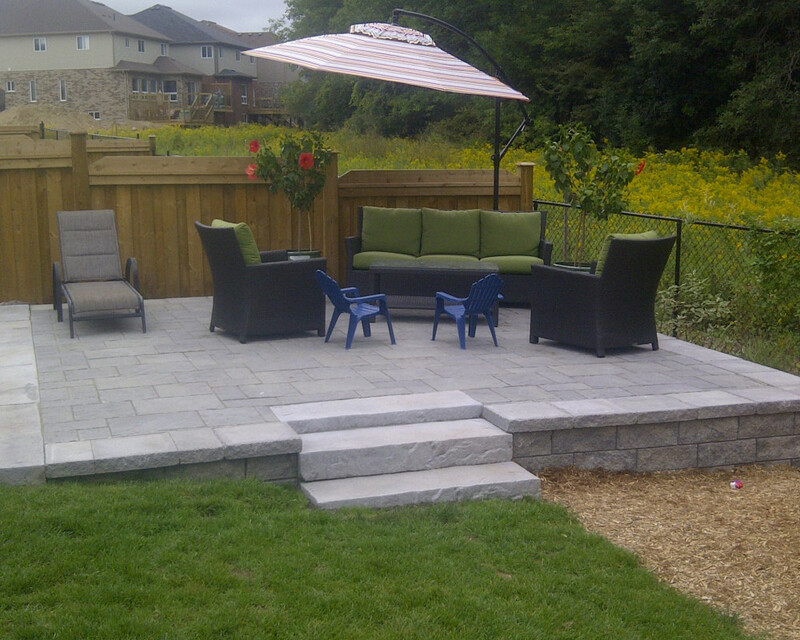 We can also complete any flagstone or armour stone projects efficiently and safely. Our goal is to provide you with a finished product of high quality, a harmoniously designed space that brings you outside and keeps you involved in your environment. Amboss can also handle your softscape projects. From simple property grading, new sod laying, flower and mulch bed construction and maintenance to plantings of flowers, shrubs, bushes, grasses and trees. Our staff can supply design ideas and 3D images required for all projects. We have a working experience with educational institutions, installation of natural playgrounds and custom outdoor projects. 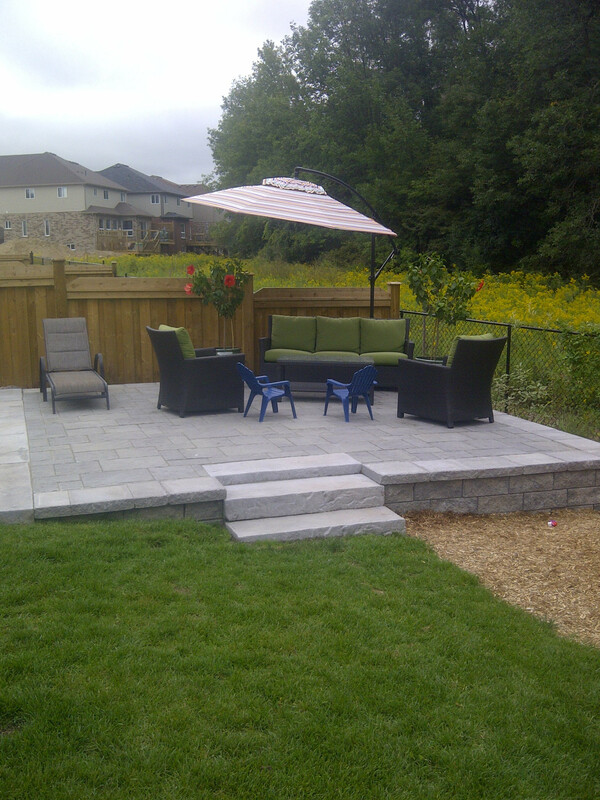 We are able to handle complex projects with many contractors or small and detailed homeowner backyard projects. Please contact us to discuss your ideas and how we can help bring your vision from simple ideas to an outdoor space that keeps you smiling.